Planned Parenthood faces accusations from former staff that it mistreats its pregnant employees by "sidelining, ousting or otherwise handicapping" them. Discrimination against pregnant women and new mothers "is so pervasive that even organizations that define themselves as champions of women are struggling with the problem," the New York Times reports. "In interviews and legal documents, women at Planned Parenthood and other organizations with a feminist bent described discrimination that violated federal or state laws — managers considering pregnancy in hiring decisions, for example, or denying rest breaks recommended by a doctor," Times reporters Natalie Kitroeff and Jessica Silver-Greenberg report. Other women said they feared they would be seen as abandoning colleagues if they announced their pregnancy at work. After getting pregnant while working as a medical assistant at Planned Parenthood, Ta’Lisa Hairston gave her managers multiple notes from her nurse saying she needed frequent breaks. She claims her managers disregarded the notes, however, and gave her few breaks. Vincent Russell, the regional chief executive who oversees Hairston's office, denied her claims. 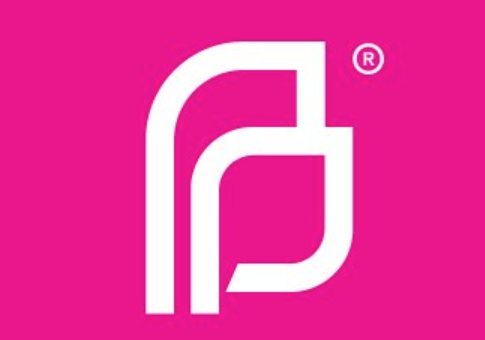 A dozen lawsuits filed against Planned Parenthood since 2013 "accused managers of denying workers rest periods, lunch breaks or overtime pay, or retaliating against them for taking medical leave," according to the Times. A former Planned Parenthood employee in Miami said managers looked down on those who got pregnant. "It was looked down upon for you to get pregnant," Carolina Delgado said. "I don’t think that any supervisor had to literally say it for us to feel it." In California, a former hiring manager said supervisors "debated whether candidates were likely to get pregnant in the near future and preferred those who were not." A former human resources manager who oversaw a Planned Parenthood clinic in New Rochelle, New York said executives treated doctor's notes from pregnant workers as excuses to work less. This entry was posted in Politics and tagged Abortion, Planned Parenthood. Bookmark the permalink.